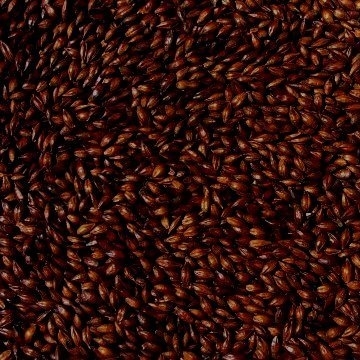 EBC 1100 - 1300 (Steep): Dark chocolate malt. 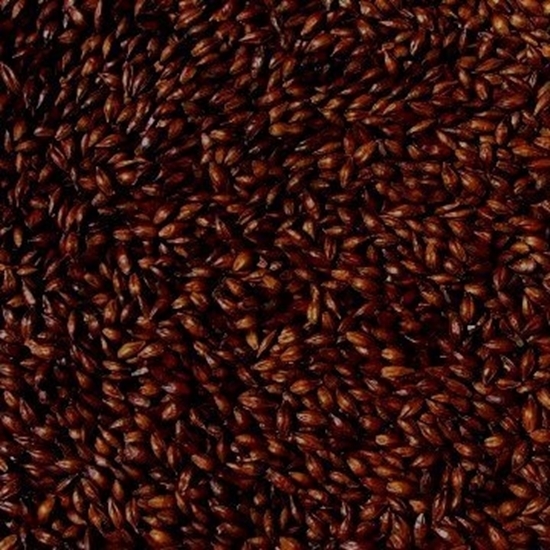 Adds strong coffee flavor to your beer. 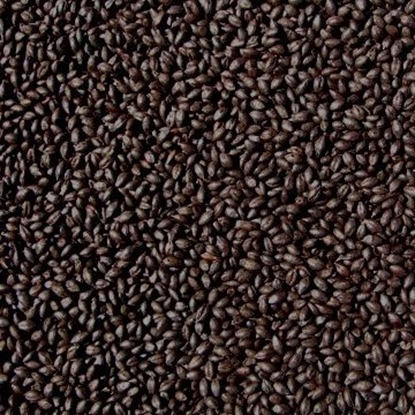 This product is used in the production of Porters and sweet Stouts. The flavour is sharp and somewhat acrid. A great deal of care is needed in the use of this material because of its intense colour and flavour. 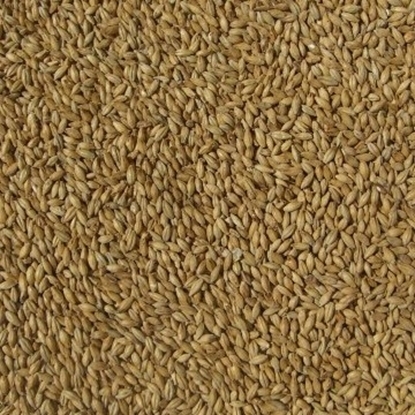 Manufacture is similar to Amber malt but higher final temperatures are used. Flavour again is due to pyrazines and pyrroles.